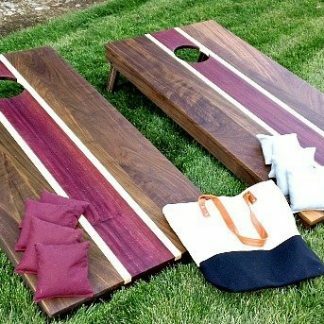 Step up your game with this magnificent hardwood Corn Hole Set! 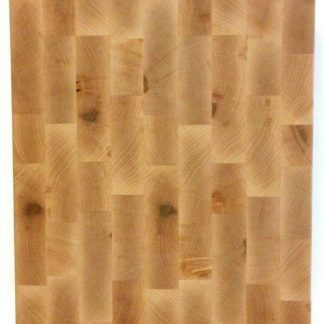 You won’t find any plywood or paint in this beauty. The rich colors of black walnut is accented by a runway of figured purple heart and accents of figured maple that guide your tosses directly into the hole! 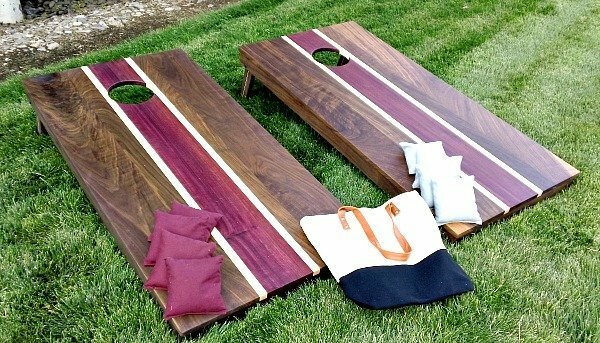 Your Walnut Corn Hole Set comes with two sets of game bags in a handy canvas carrying bag with handles. 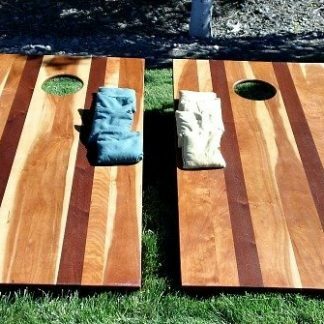 Step up your game with one of our beautiful, regulation-sized hardwood Corn Hole Sets! 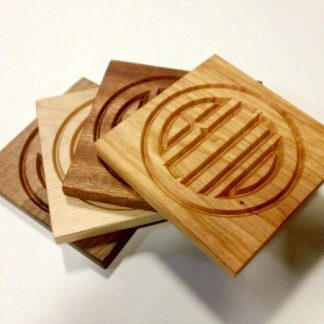 No plywood or paint in these beauties, each one is unique and handcrafted. 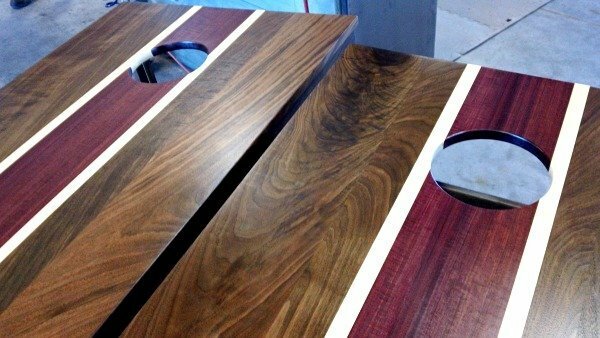 This top choice is made of dark walnut with a center stripe of exotic purple heart, edged with figured maple. 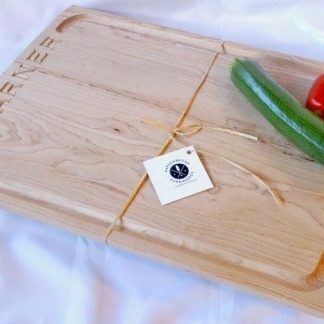 Each set is hand rubbed with a blend of linseed oil and polyurethane for a durable, long lasting finish. All fasteners are stainless steel. 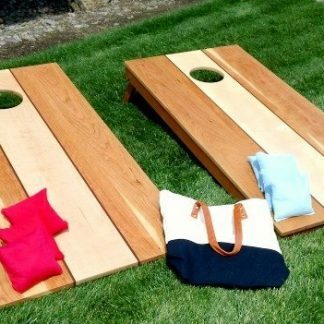 Each Corn Hole Set comes with duck canvas bags filled with dried corn, made in the USA, and a zippered, canvas bag to carry the bags.